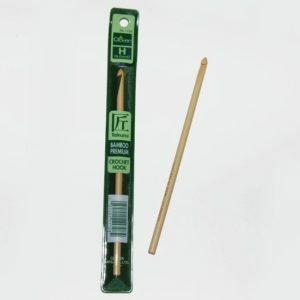 Clover Crochet Hooks Archives - Infinite Yarns, Inc. Archive | Infinite Yarns, Inc.
We offer a great selection of Crochet Hooks from “Takumi” Bamboo. 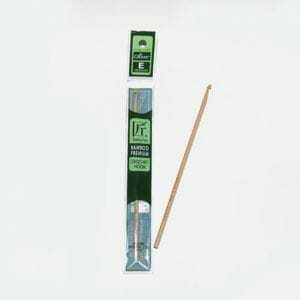 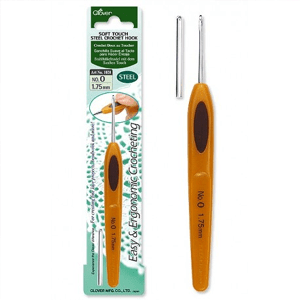 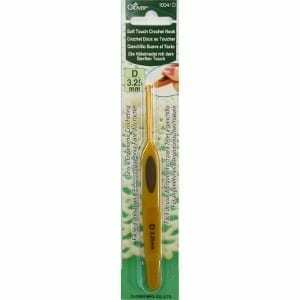 Clover crochet hooks are made with the highest quality Japanese Bamboo . 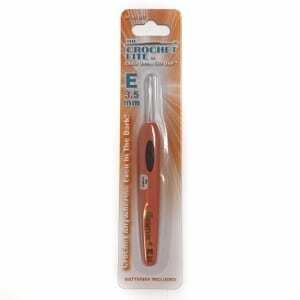 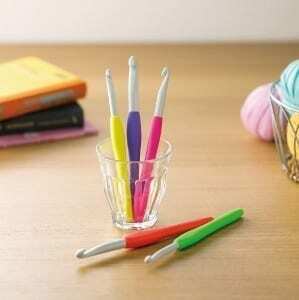 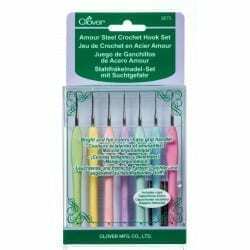 We also carry their ergonomic Soft Touch Aluminum hooks and now Crochet Lites – new lighted crochet hooks!